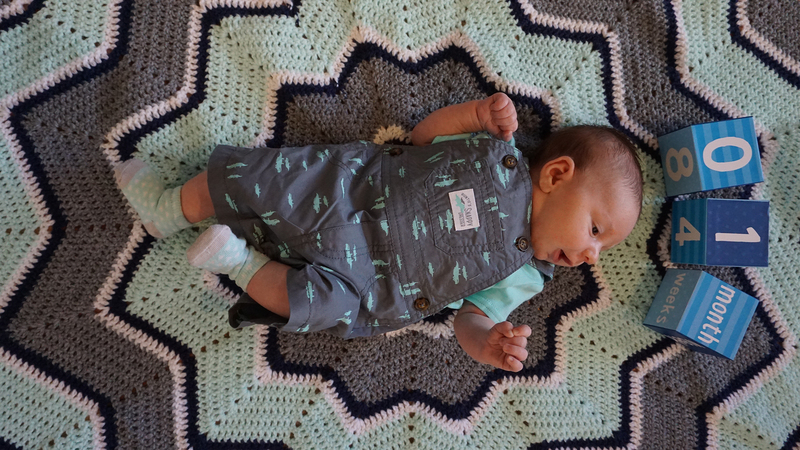 Max is 1 month old! Max is 2 months old! So I’m a little late on getting this posted. 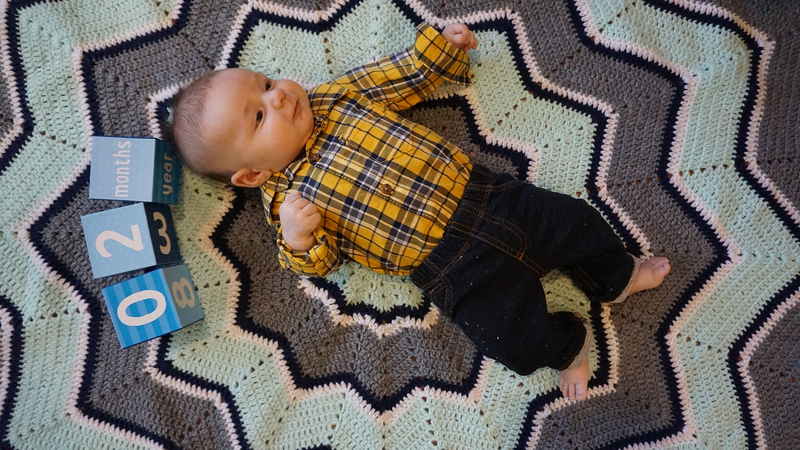 Max is two months old now, and is a happy healthy baby. He’s definitely growing.